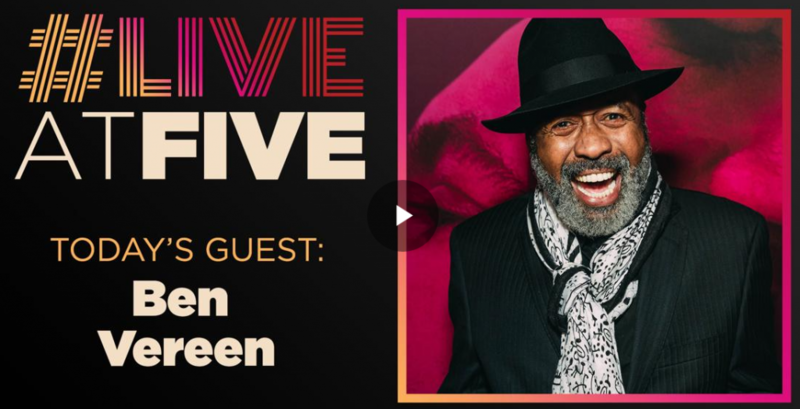 “Tony Award-winning Broadway veteran Ben Vereen will bring his solo show, An Evening With Ben Vereen, to Jazz at Lincoln Center this spring with an eight-performance run at Dizzy’s Club. 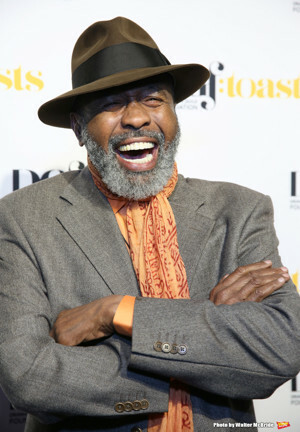 This entry was tagged Ben Vereen on April 1, 2019 by The Cooper Company. 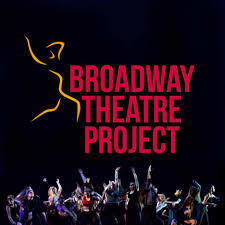 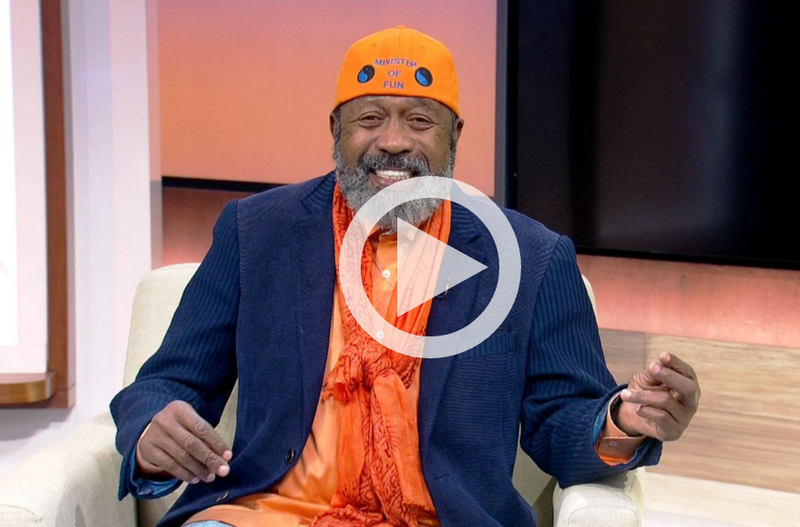 This entry was tagged Ben Vereen on March 27, 2019 by The Cooper Company. 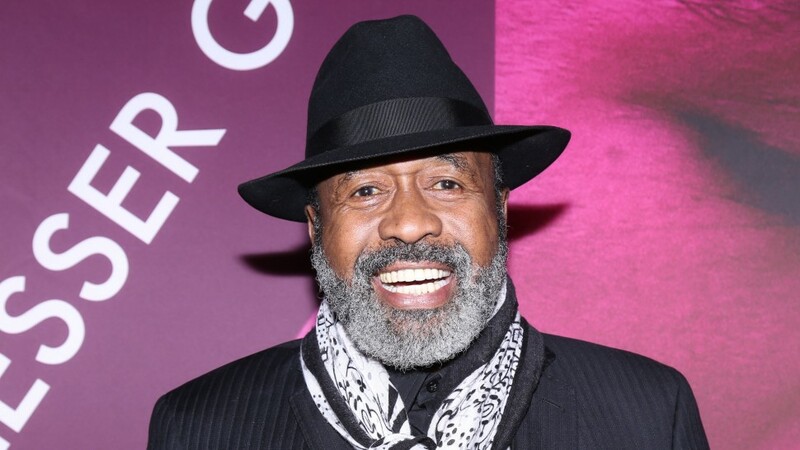 This entry was tagged Ben Vereen on February 4, 2019 by The Cooper Company. 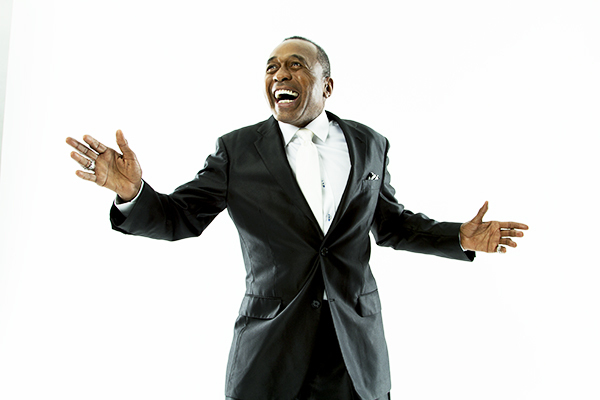 This entry was tagged Ben Vereen on November 19, 2018 by The Cooper Company. 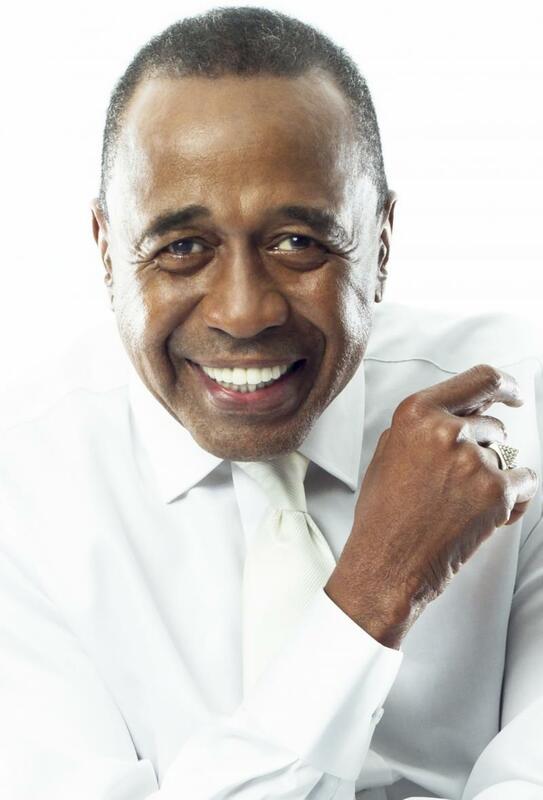 “Instead of serving turkey, Tony Award winner Ben Vereen will be serving up some of his hit songs at a special concert in Manhattan this Thanksgiving. 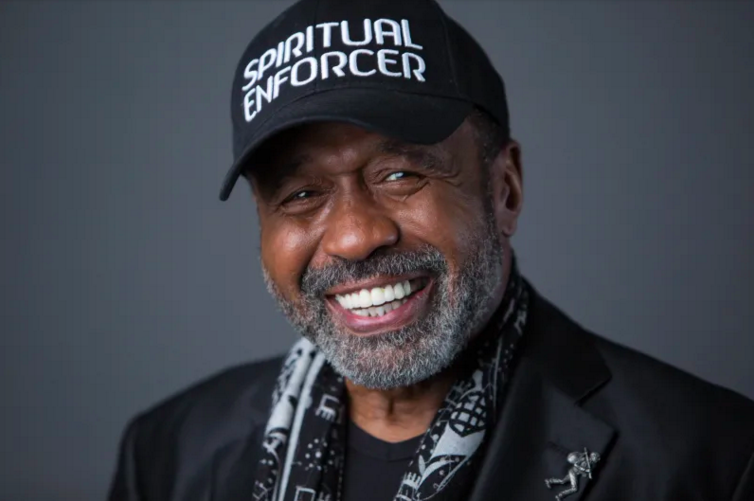 This entry was tagged Ben Vereen on November 14, 2018 by The Cooper Company. 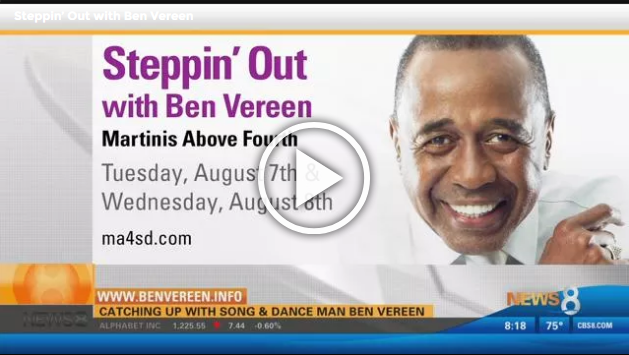 This entry was tagged Ben Vereen on August 2, 2018 by The Cooper Company.